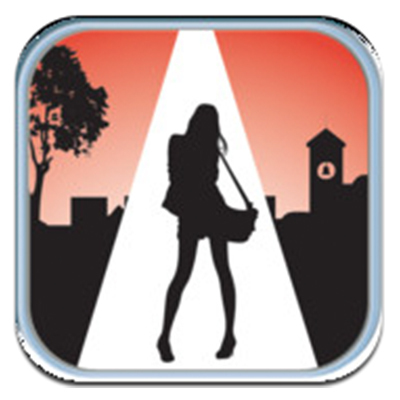 Mobile Apps – Women of Color Network, Inc.
Circle of 6 is a mobile app that makes it quick and easy to reach your circle and let them know where you are, and what you need. It’s a fast, easy-to-use and secure way to look out for each other. The design is simple. It takes two touches to get help, so no fumbling or digging around for the right number. 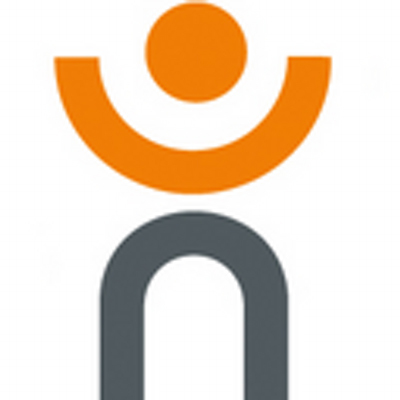 OnWatch is a Mobile App and an Apps Against Abuse Challenge winner. OnWatch utilizes all the capabilities of current smartphone technology to provide user-friendly methods of staying in touch and connecting with friends and emergency personnel. 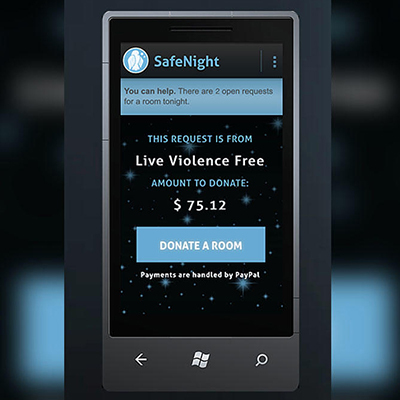 When someone is in urgent need of safe shelter to escape domestic violence, SafeNight can help. Fast. People who want to help those in need of safe shelter download the SafeNight app and set up a profile. They receive an alert when someone needs a safe place to stay and there is no available space in a shelter. The app lets them make an immediate donation to pay for a hotel room for the person in need. Humanware allows a deaf-blind person portability and independence to participate in TTY, text messaging and Face-to-Face conversations. With familiarity of a built in keyboard on a traditional cell phone, the sighted population had a very small learning curve to learn of this communication style. Now a deaf-blind person can use Bluetooth connectivity to pair their HumanWare Braille device to an iPhone, iPod, or iPad. 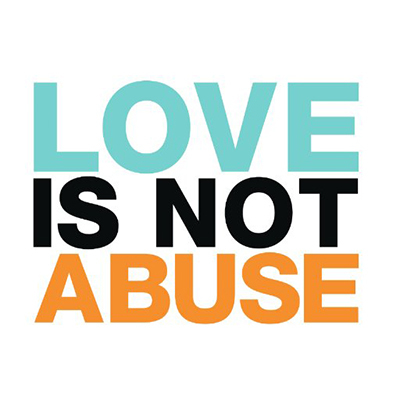 This free app was launched by Liz Claiborne Inc. is called “Love is not Abuse.” It has a digital dating abuse simulator that sends menacing text message and emails, allowing parents to experience abusive behavior for themselves, it also provides tips from top experts. 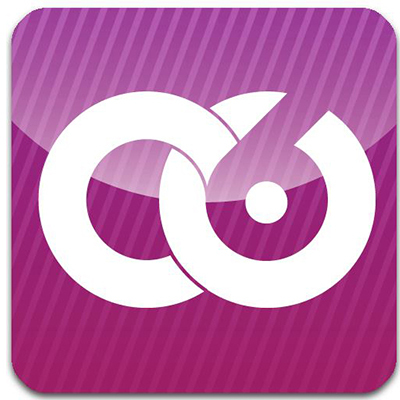 Parents can also download the free app to find helps discussion topics to talk about healthy relationships with teens. Verizon has released a HopeLine app for Android that not only provides direct access to support services and the National Domestic Violence Hotline, but also allows users to engage others involved in domestic violence awareness by sharing their photos and videos. To subscribe to weekly WOCN publications, announcements and Voices Magazine please click the Subscribe button below. 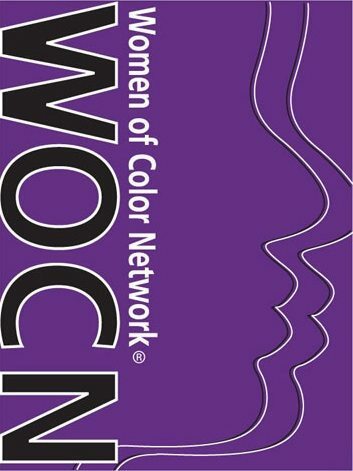 © 2018 Women of Color Network, Inc.
Site design by Website Takeout.